It’s going to get hairy! (New Mina’s@The Hair Fair). This third Hair Fair post brings together some gorgeous new "do's" from Lelutka, Tameless and Wasabi Pills. All of them and so much more, is waiting for you right now at Hair Fair 2016. If you are not yet in the demo group I suggest joining, it is so much easier to try on demos at home without the lag. All info can be found in a previous post here. 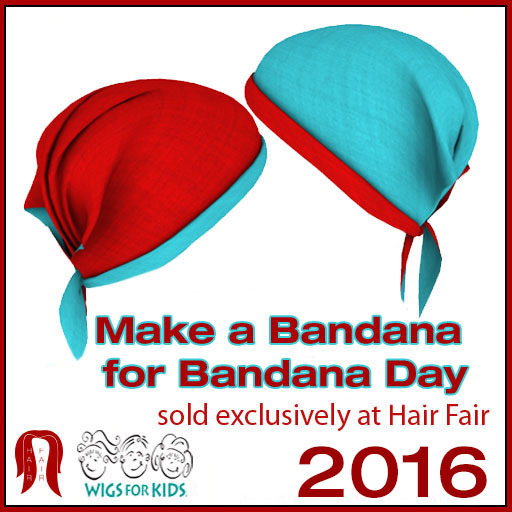 Don't forget to buy as much as you can, including bandanas, so Hair Fair 2016 can raise as much as possible for Wigs for Kids. I love all the styles in this blog post, but Tameless have probably been one of the surprises of the Hair Fair for me this year, I really love all of their styles and also the textures are great. "Do's" 1 and 4 above are my particular Tameless favourites. All the Lelutka hairs are too fabulous for words. and the Wasabi Pills so pretty. Here I bring you one of hopefully many posts where I will be concentrating entirely on Hair Fair 2016 goodies, thereby hopefully persuading you to go along and buy as much hair and as many bandanas as you can to make this year's Wigs for Kids donation the most successful ever. As well as the well known participants this year, are some new (to me) designers I hope to show. This first post brings together some very different hair styles from Elikatira and KoKoLoReS, all of which can be found right now at Hair Fair 2016. Firstly, the Elikatira - the hair shown here is Constance (sunset colours hud), Haley (red hud) and Nadia (blondes hud). I love them all, but I think Constance would be great for anyone rp'ing as a mermaid so chose a fantasy colour to show here. Haley and Nadia I would wear any day, and wouldn't be surprised if they both end up in my most worn hair folder. #505 Hair Fair 2016 is on it’s way! Hair Fair 2016 is just around the corner so it's time to save up all your lindens so you can really splurge when the doors open. As always, the fair is for the benefit of Wigs for Kids, so what better excuse is there to treat yourself in the knowledge that you are making a difference. 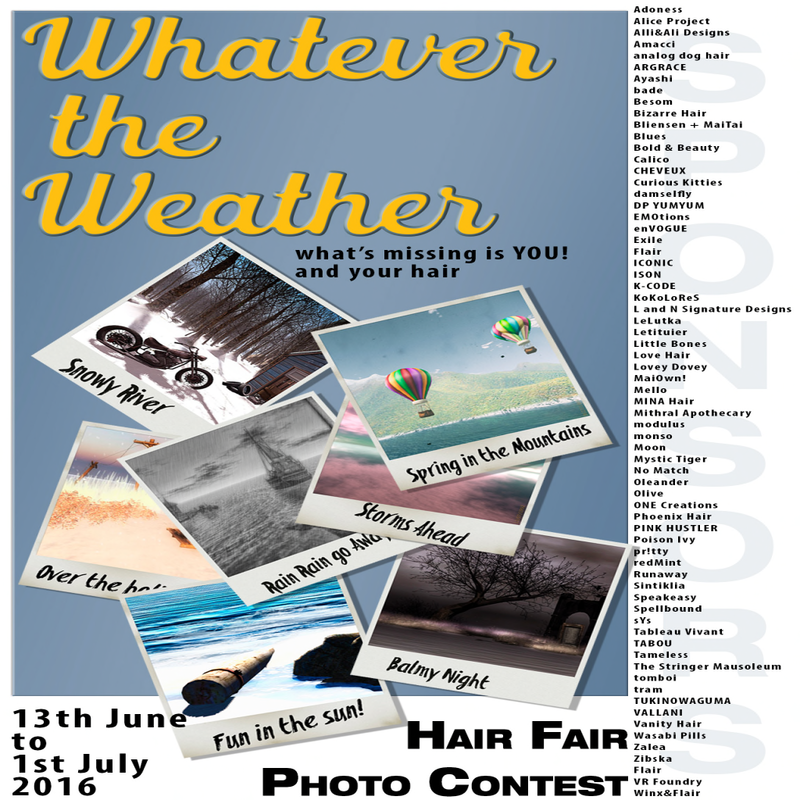 This year there are some extras - Hair Fair Photo Contest is now open until 1st July, and the prizes are absolutely fantastic. Click here to find full details and then get snapping and upload your entry to the Hair Fair Photo Contest flickr group. The other very important thing is Bandana Day. You can grab yourself a kit and create your very own bandana, and send your creation in, so they can be sold to raise money for Wigs for Kids. Click here to find out how to get your kit and unleash your creativity to help raise money for Wigs for Kids. The hair fair is a wonderful thing and raises money for wigs for kids. It runs July 11th-26th there are only 2 days left!! 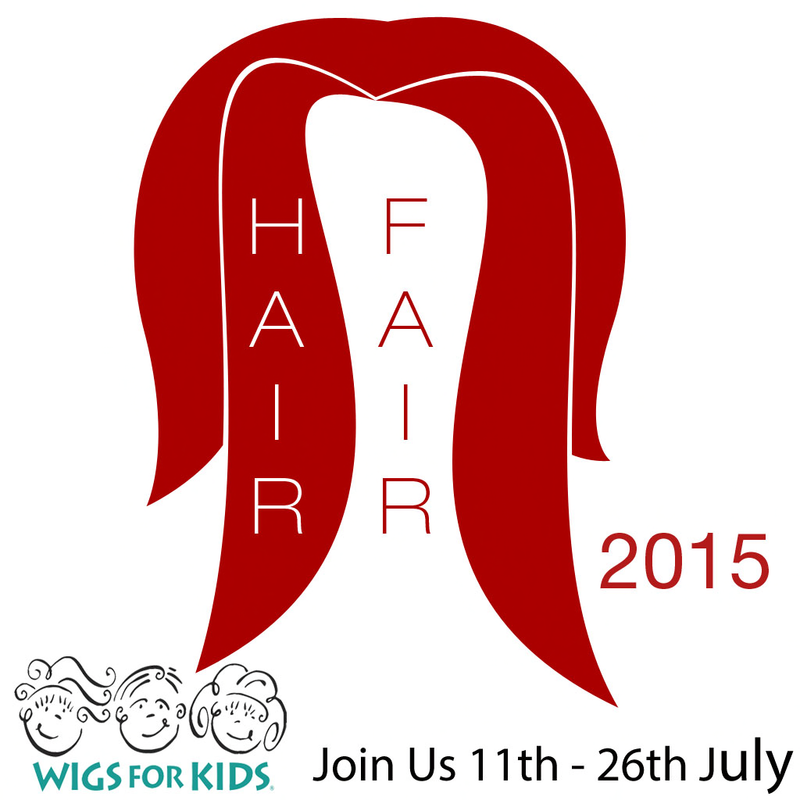 My friends have been asking me about the fair and I keep having to give them the link to the Hair Fair Blog. This blog is crucial to you getting around the fair. The SL search and link they give you is not the actual fair. Its a landing point hub sort of thing that has mostly to do with fashion for some reason. You will need the blog because the fair is divided into sims of hair color. So far I have gone to the blonde and brunette sims. Please take note that the Blonde sim seems to be full at all times LOL. Hair Fair 2015 in Secondlife My sis SuzyQ and I ran around the fair for a bit looking and getting gifts. It’s also a great way to find out about many designers you never knew of before. Since there are only 2 days left you should probably RUN there and check it out! The Alchemy is running. If you're a medieval/fantasy roleplayer and/or if you're in love with medieval atmosphere you should pay this event a visit. Today I share with you one of the exclusive items created for the current round. Plus I show you a really great looking hair created for the Hair Fair 2015. Don't forget to help this charity event! On July 11th the Hair Fair which is one of the most famous charity and fashion events in SL will open its doors. It will go through July 26th. 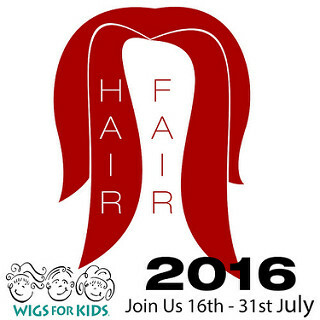 As every year since 2007 the Hair Fair and its generous participating designers will raise funds to help the charity Wigs for Kids. You can also take part to the last day of the Bandana Day. You don't know what the Bandana Day is? It's quite simple. Since 2007 the last day of Hair Fair is celebrated with Bandana Day. Everybody is encouraged to remove their hair to show they care and to wear the exclusive bandanas created by Second Life residents. These bandanas are sold to help raising more funds for Wigs for Kids. My Hair Fair 2013 Top 5!